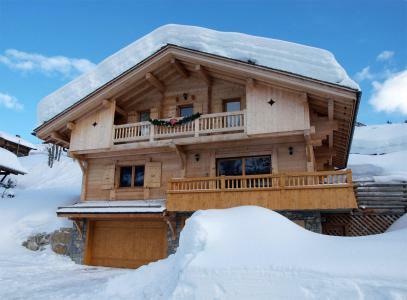 For a successful skiing holiday, rent the accommodation to Le Praz de Lys which is situated in the mountains Northern Alps, Haute Savoie. 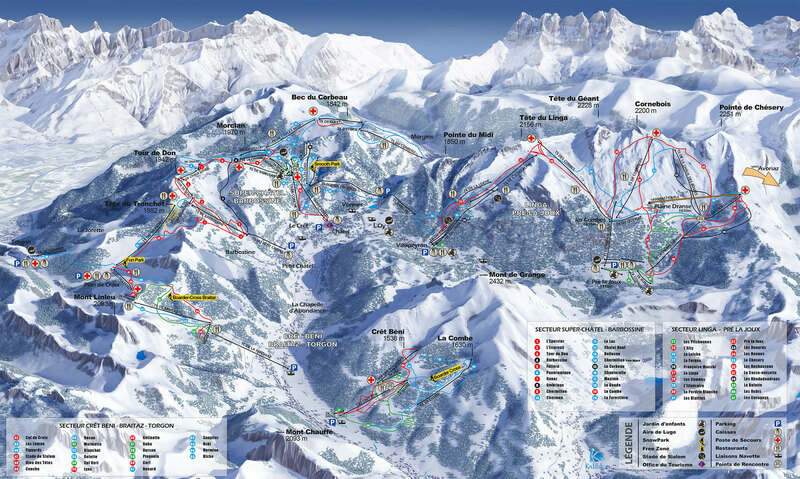 This skiing resort is well known for its beautiful surroundings and breathtaking landscape. 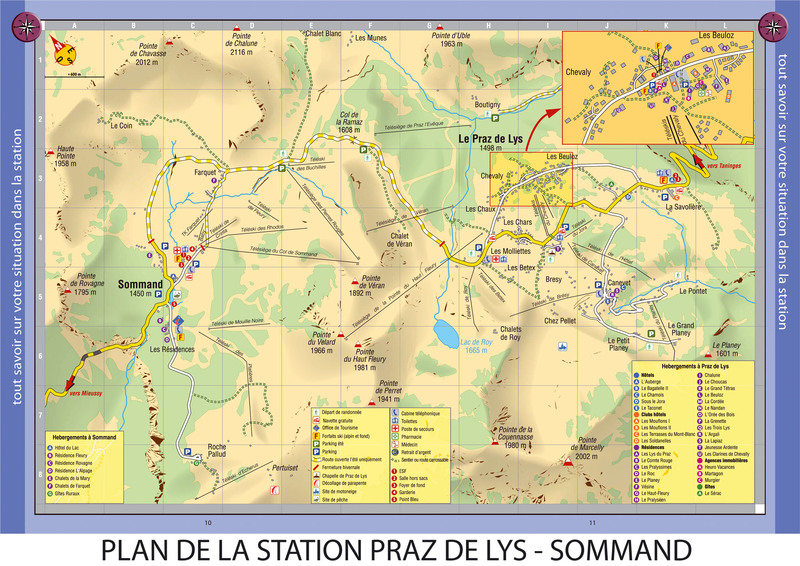 Booking to Le Praz de Lys is easy and convenient and can be done either by phone or via our website. 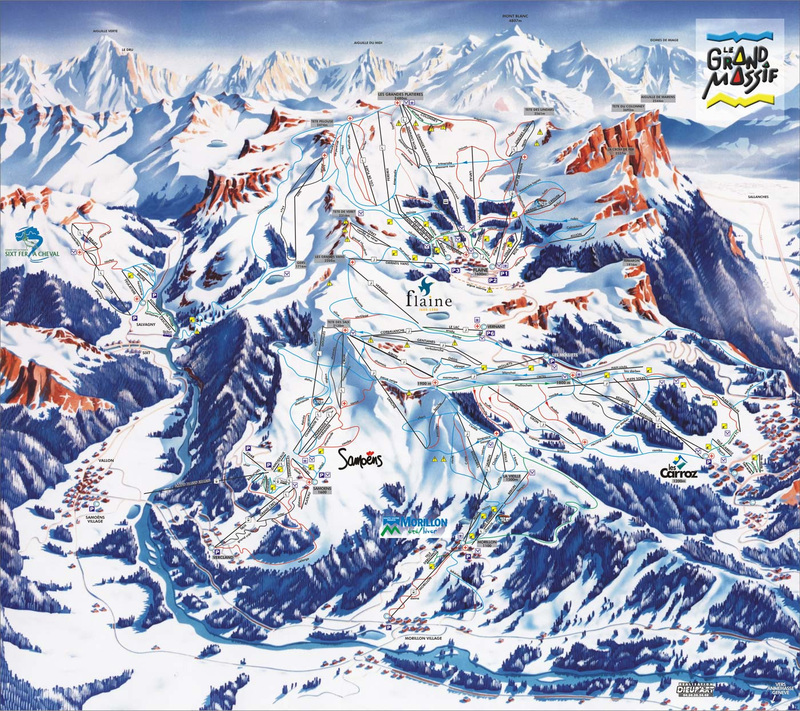 Each accommodation shown online is available for rent, just select the date and start date of your holiday at to Le Praz de Lys to find out the cost. Don't hesitate, now is the time to ski ! 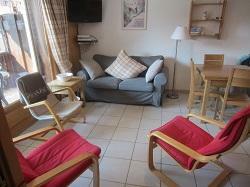 The residence Le Cornillon is situated in the center of Grand Bornand Village. 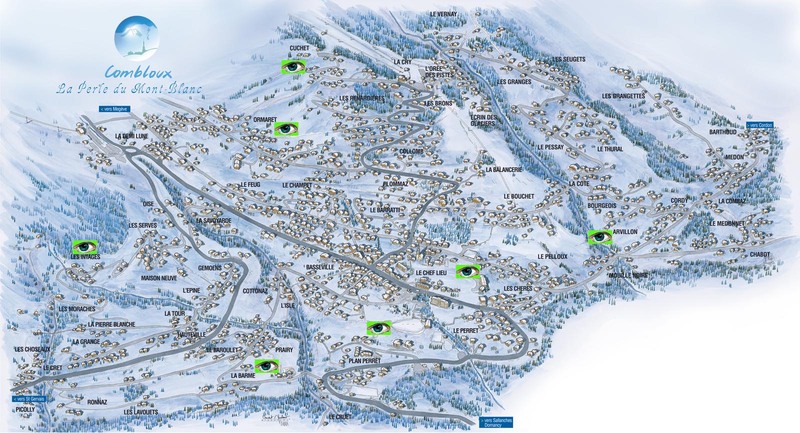 Ski slopes, skilifts, shops are located 300 m from the residence. Les Oréades is a residence made of 2 buildings, both with 2 floors. 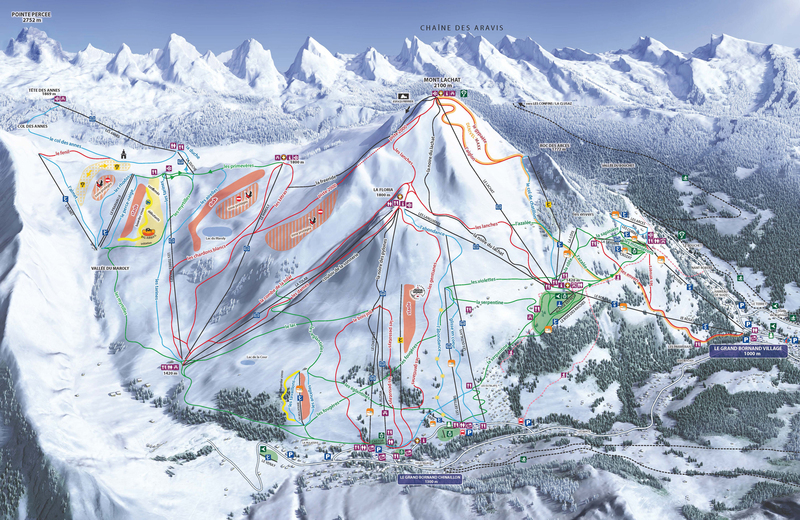 No lift.It is located on Feug street, 3 km from Combloux ski slopes and 1.2 km from the Princess Gondola, in Megève and 1 km from Combloux and its shops. The residence Le Hameau des Quatre Saisons, without lift, is built in Petit Châtel district, on Bouchet road. 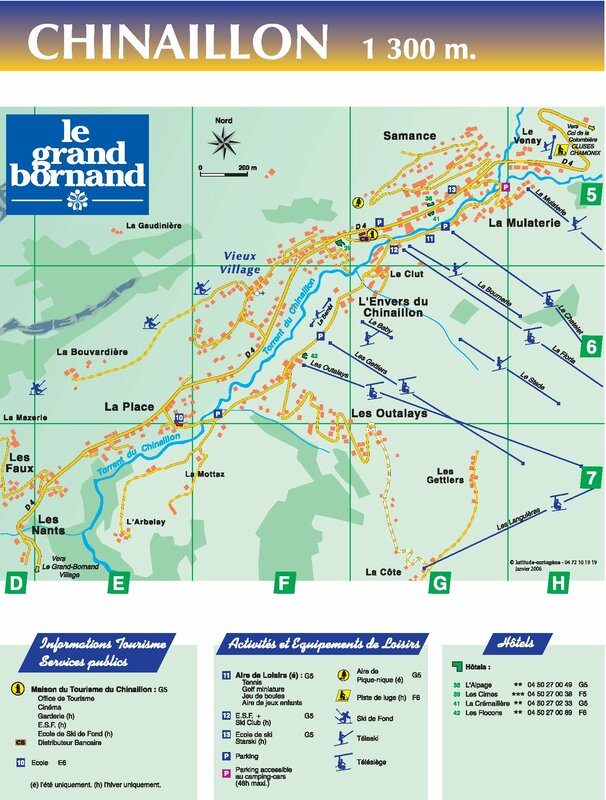 It is situated 500 m away from Barbossine chairlift and 900 m away from the village center and shops. 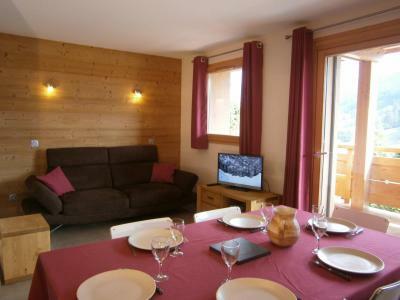 The Chalet Perle des Neiges is an independant chalet, spacious, traditional with a great comfort. 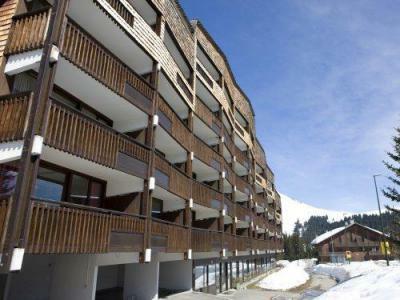 It is ideally situated 100 m from the ski slopes. The chalet offers a wonderful view over the Chinaillon village and the mountains. The Chinaillon center and shops are 900 m from the accommodation. Bus stop 150 m from the chalet. The residence Le Cristal (with central heating and lift) is situated in the Hameau de Suize district in the Grand-Bornand village. 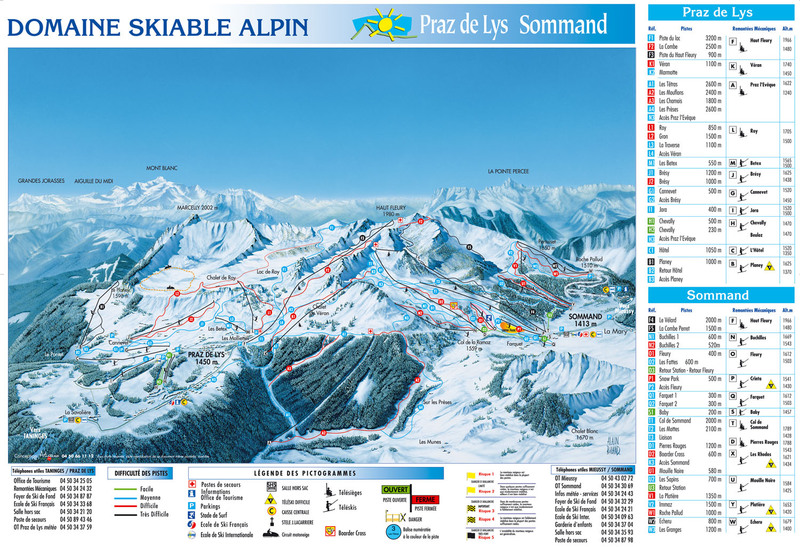 The ski lifts are about 500m away and the cross country skiing pistes and the leisure area 800m away. 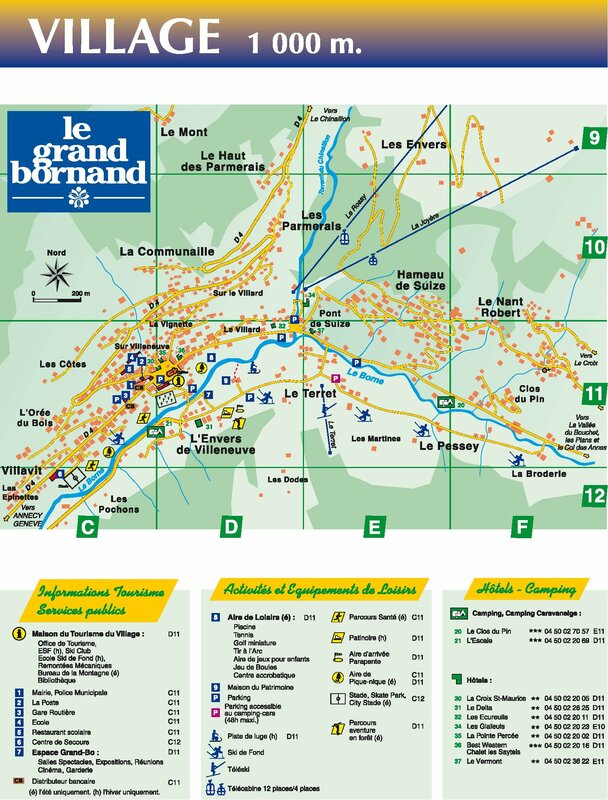 Also available in winter is the shuttle stop only 50m from the residence Le Cristal, Le Grand Bornand, Alps. 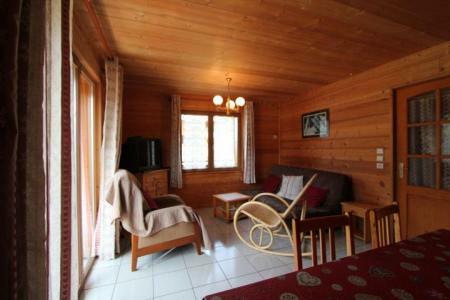 The Chalet L'Igloo is situated at the enter of Châtel, on Thonon road in Grandes Mouilles district. 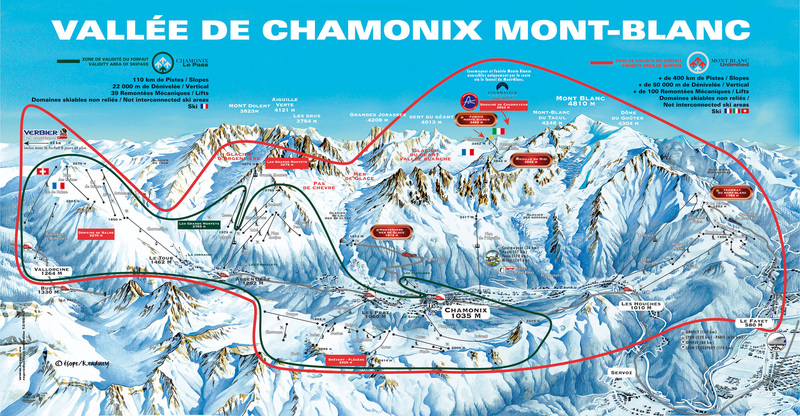 The resort center and shops are located 900 m away from the chalet. "La Boiseraie" property is to be found 400 meters away to the village center if you're on foot, 1 km with the car. It is nicely South exposed with a lovely view over the Aravis. 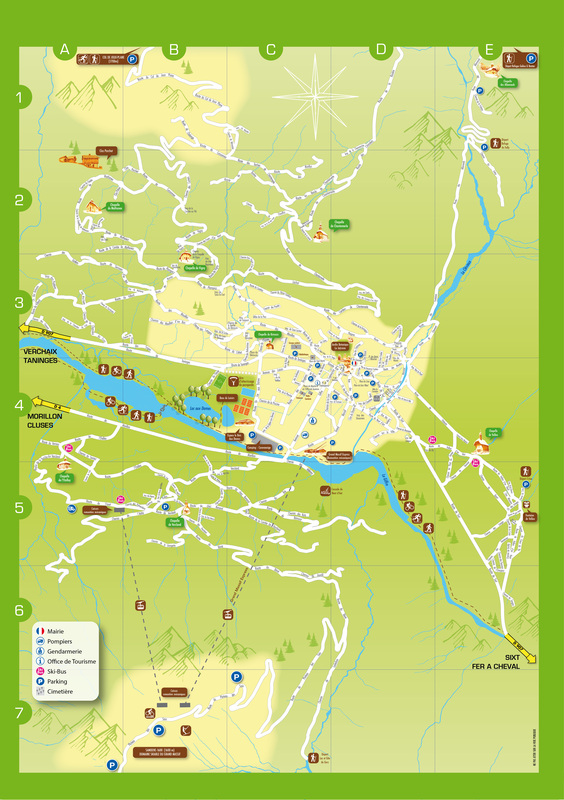 Downhill ski slopes are 1400 meters away, cross-country ski area is 1200 meters away. You'll fin a skibus stop 30 meters to the residence. 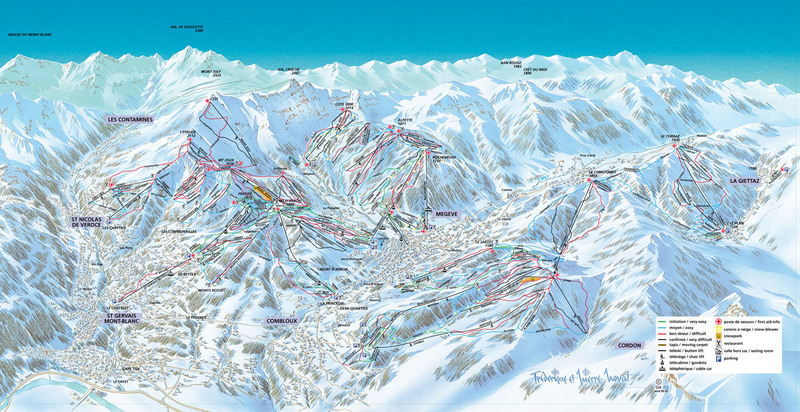 The residence Les Périades is located in Chamonix resort. 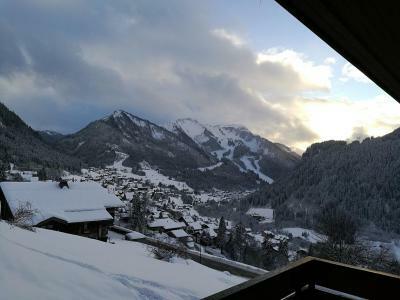 Ski slopes are situated 900 m from the residence. 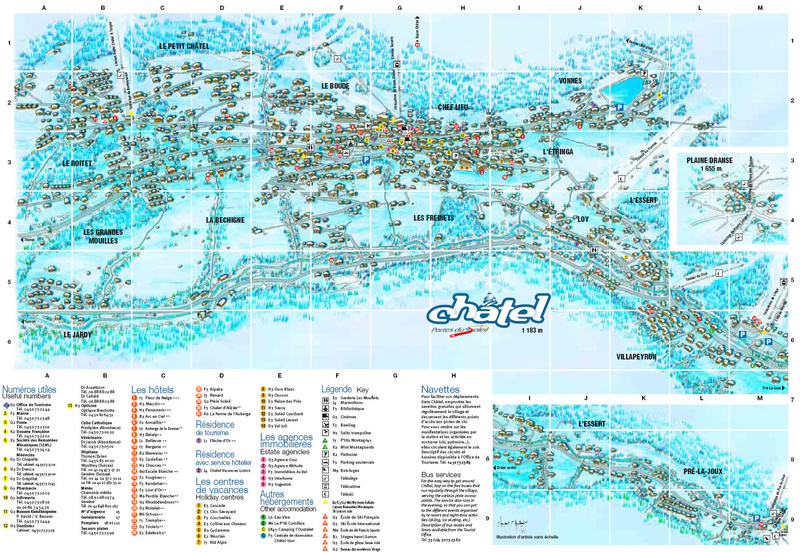 The resort center, entertainments and shops are 500 m from the accommodation.